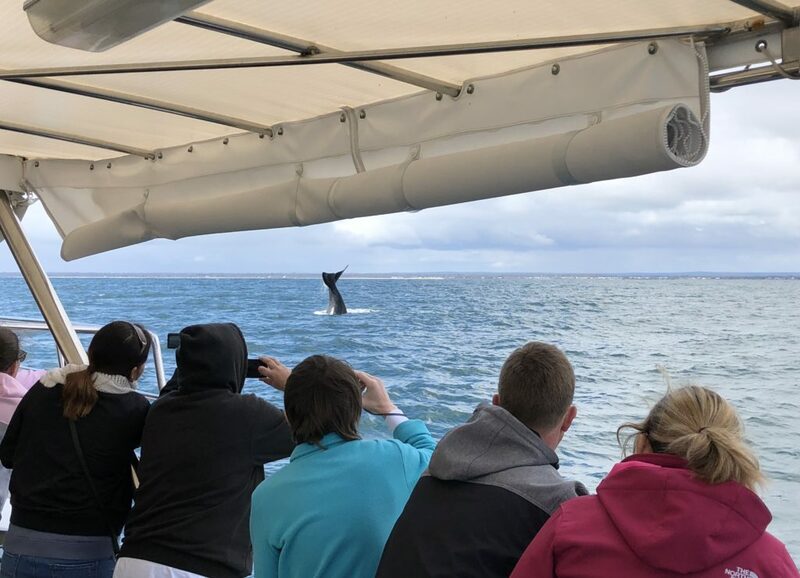 Legend Charters offer whale watching tours and deep sea fishing charters on the stunning Western Australian coastline from the midwest to the south west. 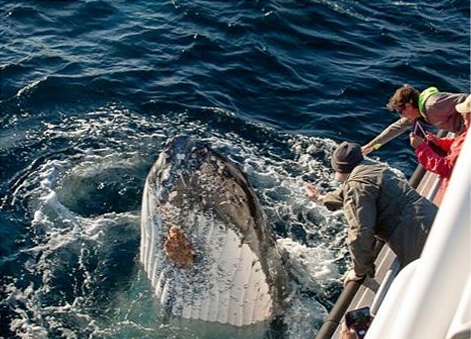 Working these waters for more than 35 years, we have the experience to give you the Whale Watching or Fishing adventure of a lifetime. 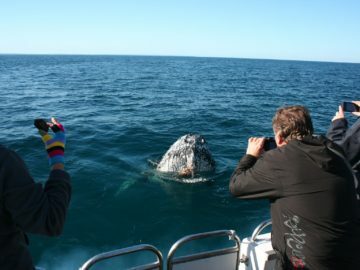 Join us for one of our Western Australian whale watching encounter of a lifetime! 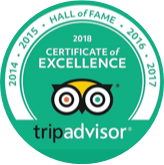 We are a family run business celebrating our 25th year of whale watching this year. 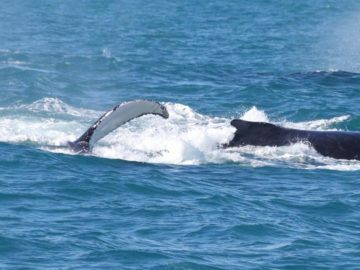 We offer a 100% guaranteed of whale sightings or join us again for free. 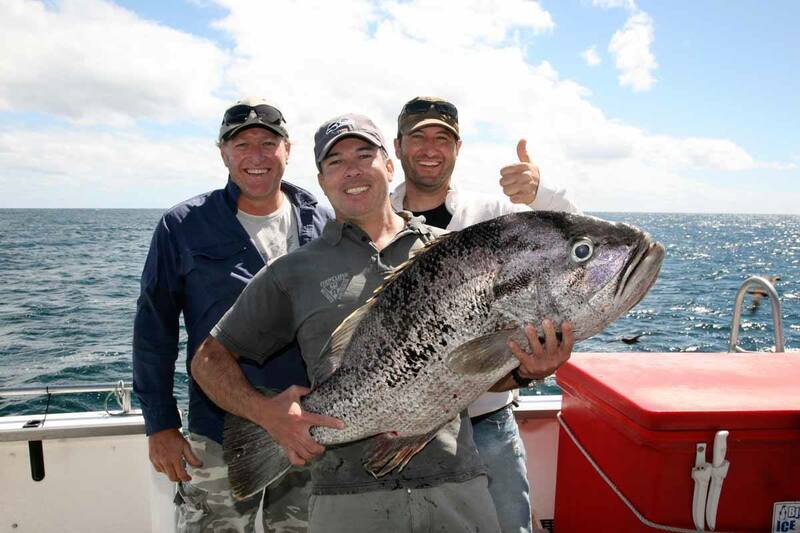 We offer top of the range facilities and equipment, access to the the best fishing grounds and the local professional knowledge required to put you on top of the most prized Western Australian scalefish.